“These books, the product of years of study and writing by faculty from a wide range of disciplines, are an impressive contribution to our understanding of our culture and society,” says Jeremy Teitelbaum, dean of the College of Liberal Arts and Sciences. 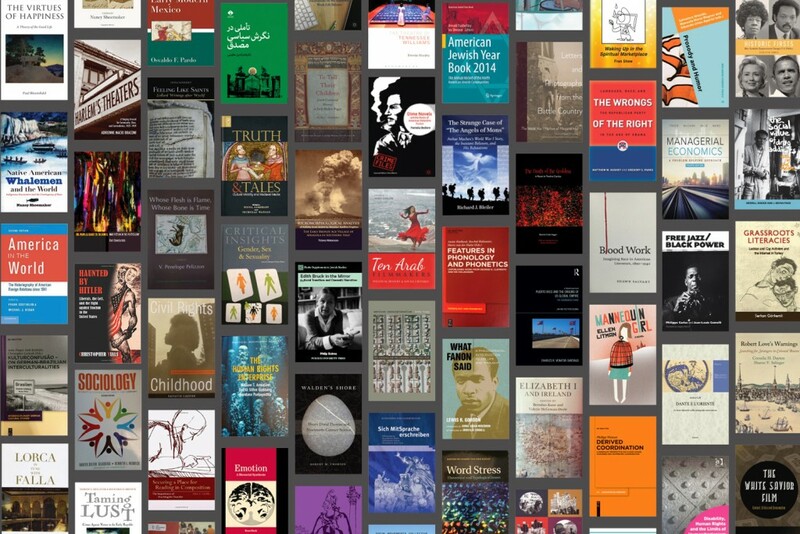 The Institute will celebrate its authors at a reception Wednesday. Author, poet, screenwriter, and director Edith Bruck is one of the leading literary voices in Italy. Her experience in many concentration camps, where she lost both her parents and a brother, drives much of her art. 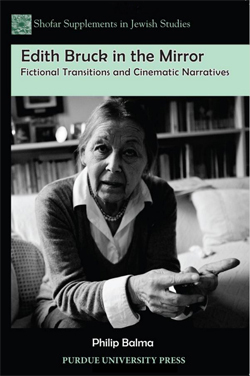 Balma’s book attempts to advance the critical discourse on her eclectic body of work. Including previously unpublished interviews with Bruck, the book analyzes her contributions to contemporary Italian culture, which, Balma argues, should not be simply understood in terms of her willingness to revisit the subject of the Holocaust in her work. 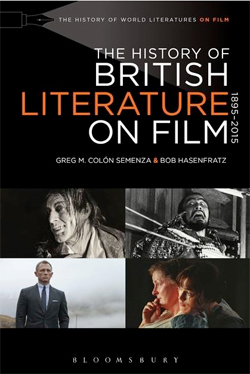 The book speaks to the discourse of scholars of Jewish studies, Italian literature, film studies, women’s studies, and postcolonial culture. Racism against black people often equates reason with whiteness, and emotion – and thus supposedly unreason – with blackness. 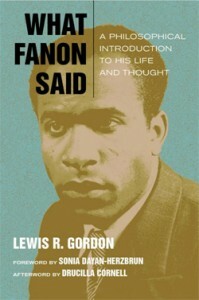 Gordon offers a portrait of the Afro-Caribbean revolutionary psychiatrist, physician, and philosopher Frantz Fanon as an example of a modern thought leader on colonialism and racism. Working from his own translations of the original French texts, Gordon critically engages everything in Fanon’s work, from dialectics, ethics, existentialism, and humanism to philosophical anthropology, phenomenology, and political theory, as well as psychiatry and psychoanalysis. The work exemplifies, Gordon argues, what Fanon represented in his plea to establish newer and healthier human relationships beyond colonial paradigms. 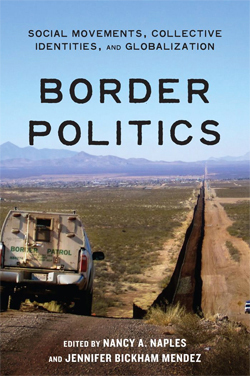 The world’s borders have taken on heightened material and symbolic significance, shaping identities and the social and political landscape and becoming sites of struggle over social belonging and cultural and material resources. Naples and Mendez explore 11 case studies in geographic contexts around the globe to conceptualize struggles over identity, social belonging, and exclusion as extensions of border politics. In doing so, the authors capture the complex ways in which geographic, cultural, and symbolic dividing lines are blurred and transcended, but also fortified and redrawn. This book notably places right-wing and social justice initiatives in the same analytical frame to identify patterns that span the political spectrum. In the 19th century, nearly all Native American men living along the southern New England coast made their living traveling the world’s oceans on whaleships. At home, aboard ship, or around the world, they encountered distinct racial expectations about who was “Indian” and how “Indians” behaved. Treated by their white neighbors as degraded dependents, these Native New Englanders nevertheless rose to positions of command at sea. This, Shoemaker argues, complicates our myths of exploration and expansion depicting cultural encounters as the meeting of two peoples, whites and Indians. 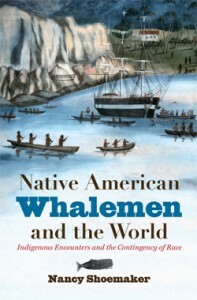 Highlighting the shifting racial ideologies that shaped the lives of these whalemen, Shoemaker shows how the category “Indian” was as fluid as the whalemen were mobile.